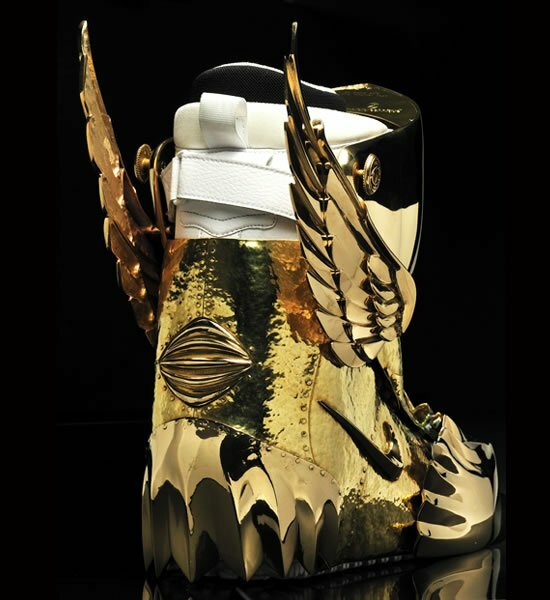 If the Norse Gods wore Nike snowboarding shoes, these would probably be the one’s they’d pick out of stores in Asgard. 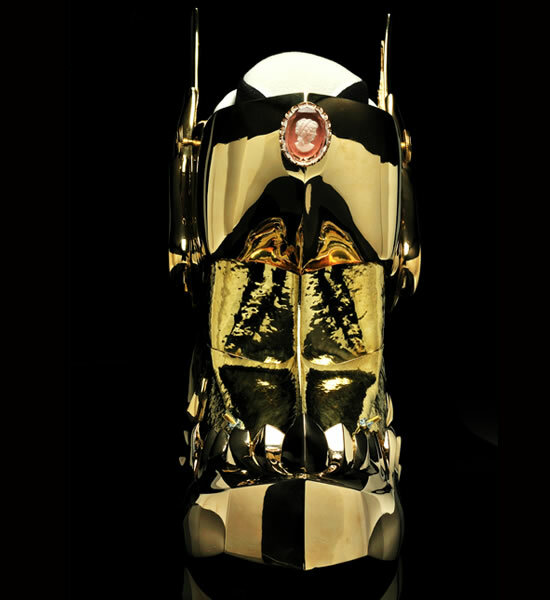 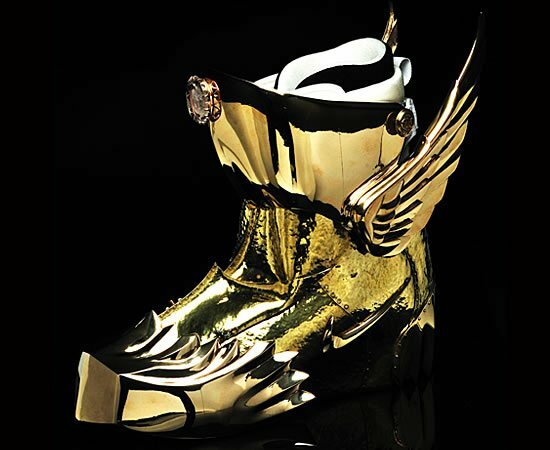 By designer Osamu Koyama, these ZF-1 snowboard boots called the American Eagle are themed around Japanese anime Saint Seiya and manga Berserk. 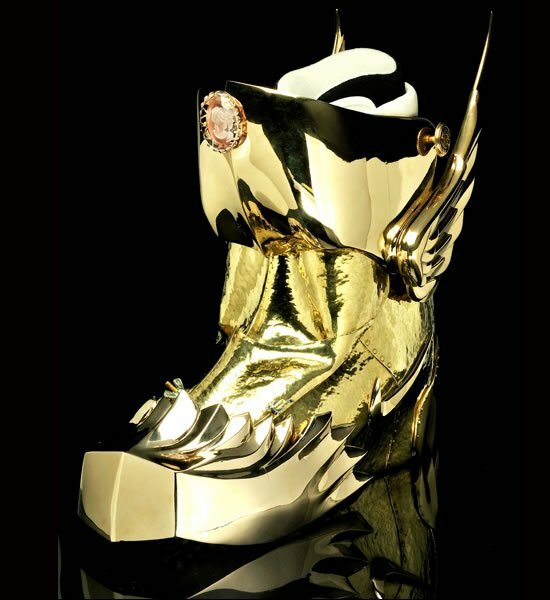 Molded and shaped from golden plates around Zoom Force 1 boots, these majestic snow boots are the type you probably wouldn’t want to get mud and ice on. 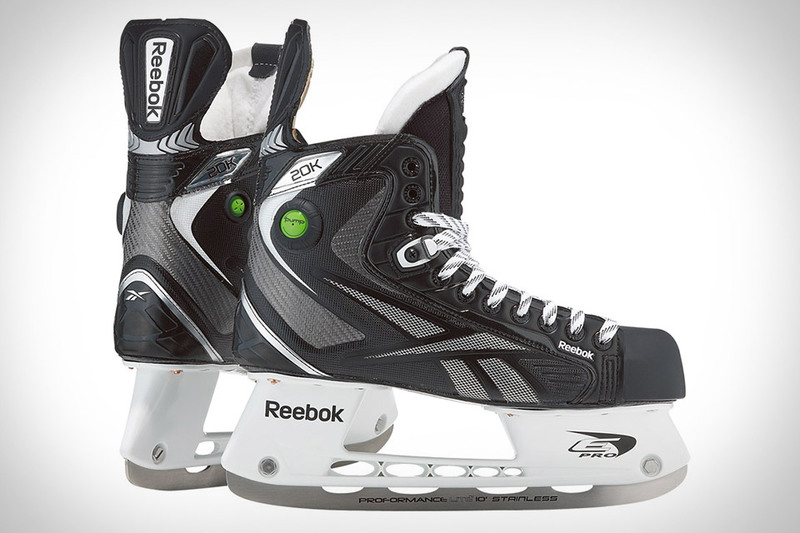 With the Nike swoosh emblazoned boldly on its sides, these snow boots are good enough to have just about any snowboarder with an eye for all that’s shiny and sparkly drooling! 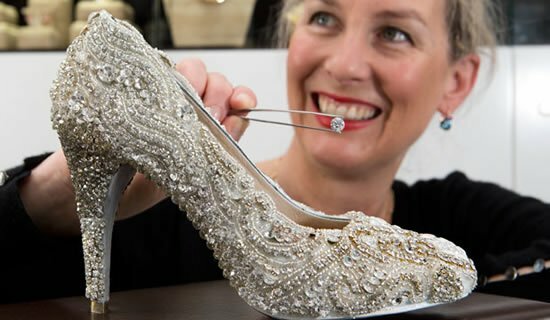 Jimmy Choo’s 2015 Bridal collection will make you want to set a date right away!